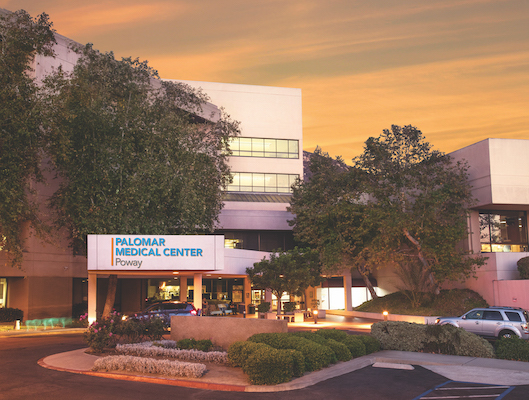 The centerpiece of your health care system is the new Palomar Medical Center Escondido, accredited by The Joint Commission. The 740,000-foot 11-story hospital facility opened in 2012. 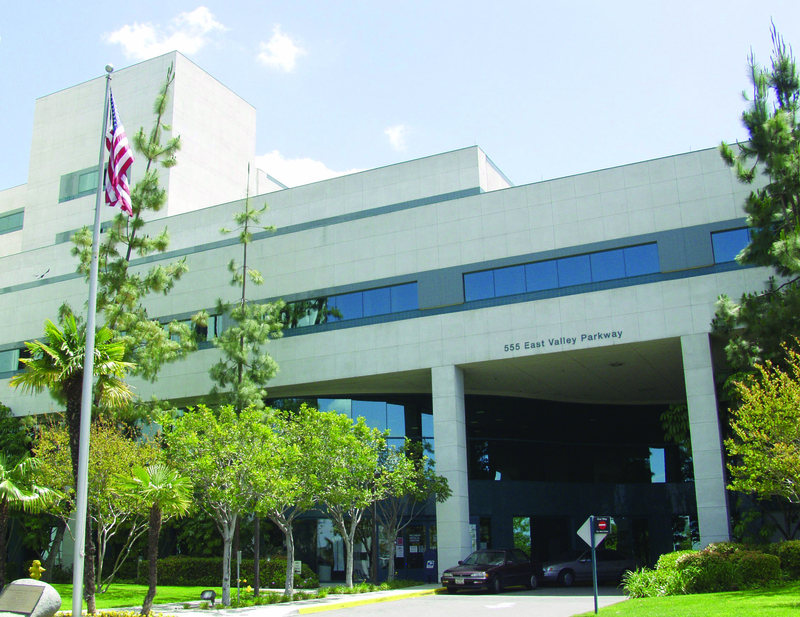 The medical center features 288 private single-patient rooms, 44 emergency and trauma rooms and 11 operating rooms. 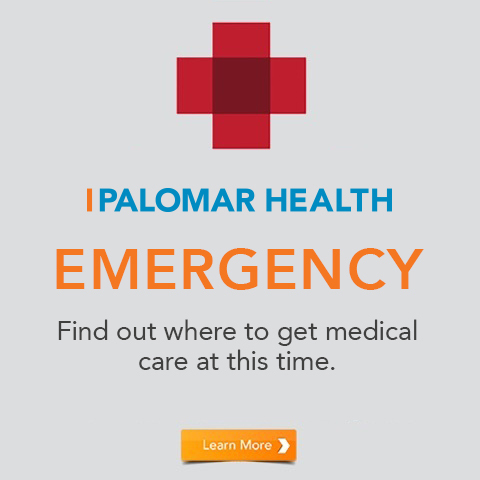 The 56-acre campus will expand in phases - up to double its current size - to meet the developing needs of North San Diego County's growing community. 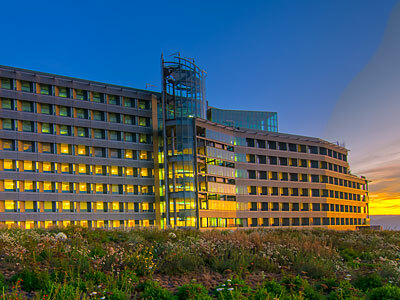 As one of the country’s largest hospital construction projects and the first new North County San Diego hospital in 30 years, the new campus has already captured the attention of health care professionals worldwide for its use of nature, light and space -- all designed to speed healing. Among the natural features is our 1.5-acre green roof that sits atop the second floor, lush with drought-resistant vegetation with a beautiful view for south-facing patients.